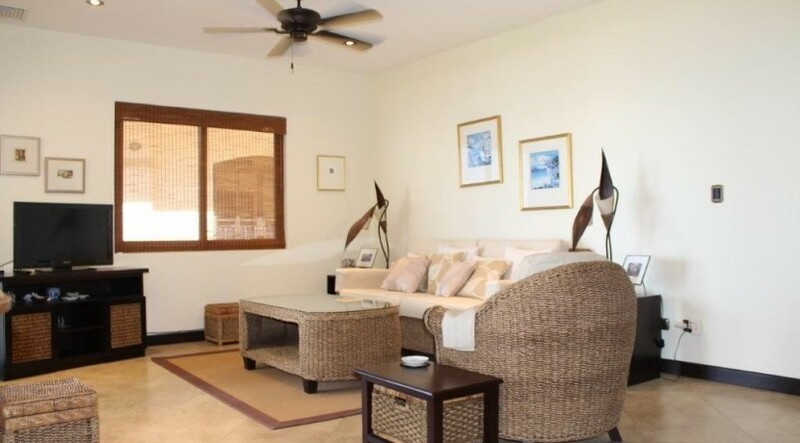 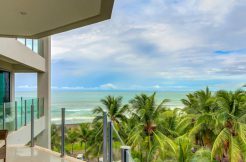 Showcasing incredible ocean views and located next to the new 50 million dollar Croc’s Casino and Resort, this 2-Bed, 2-Bath, 1,500 sq/ft Jaco condo for sale is in brand new condition. 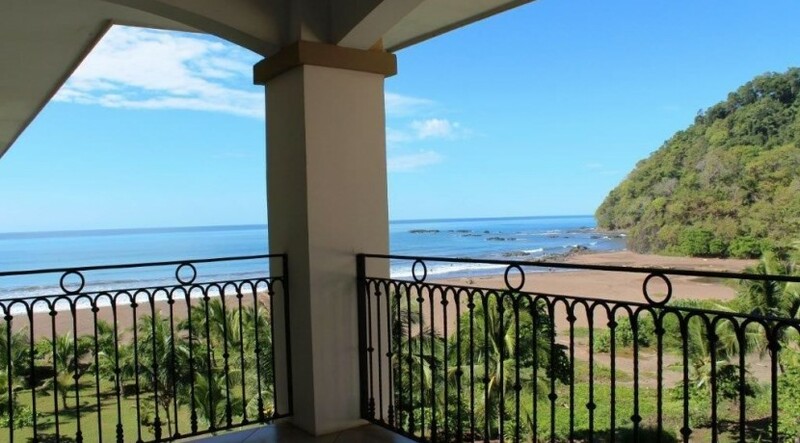 This Jaco real estate offering features views of the ocean, inlet and jungle covered hills from almost every window, including stunning sunset views. 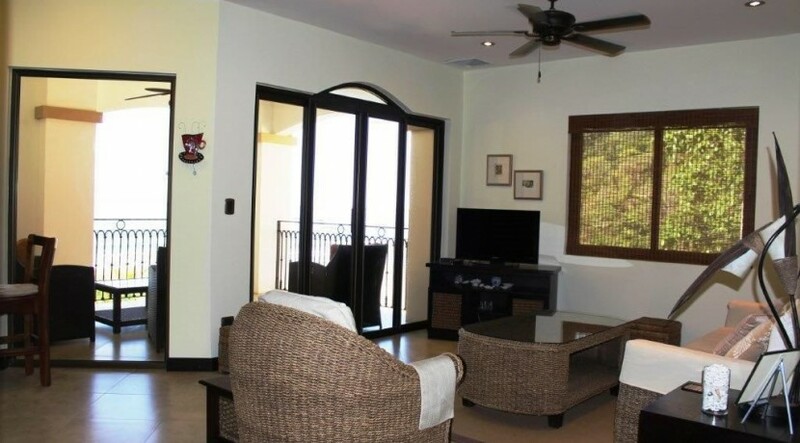 There is a lock off patio section on the North side (main entrance door) of this condo that overlooks the ocean as well as Crocs Casino Resort’s massive pool and entertainment area. Although this unit has never been rented, there is excellent rental potential for this property. 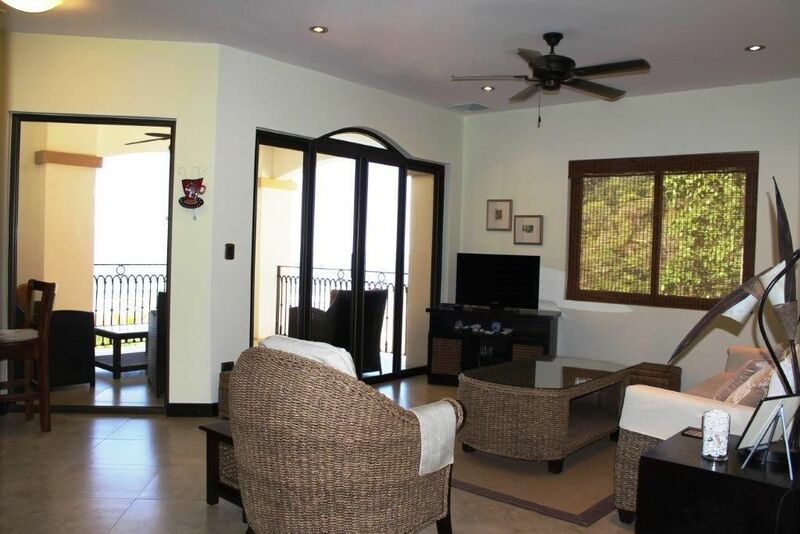 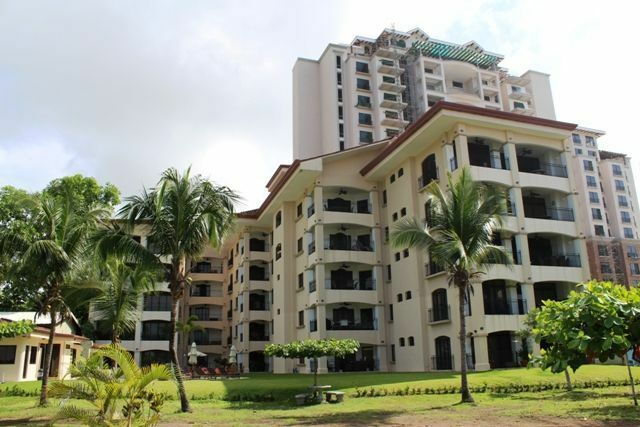 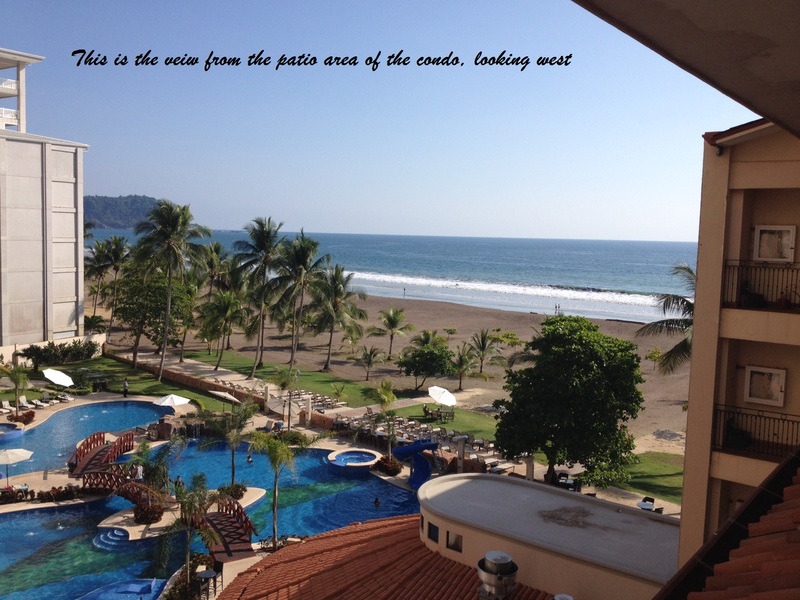 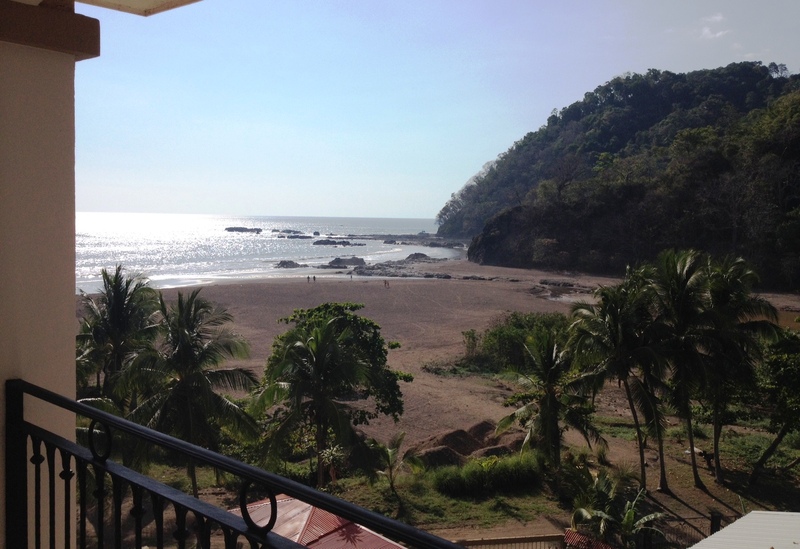 The condo is located in a luxury boutique beachfront condominium development with beautiful finishings and incredibly sturdy construction of steel reinforced concrete block. 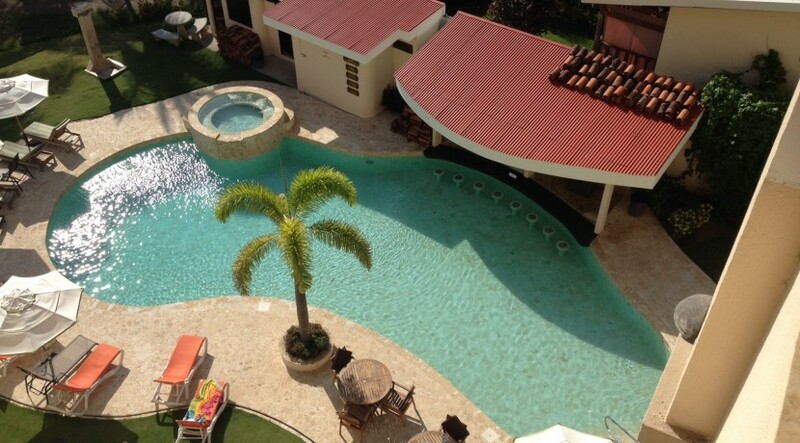 The saltwater pool (no chlorine or abrasive chemicals used), deck, patio, and stairwell areas are finished in gorgeous coralline tile, imported from quarries in the Dominican Republic. 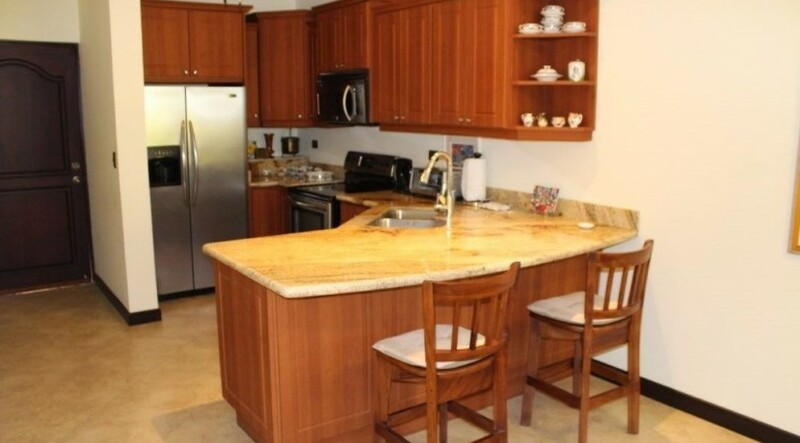 The appliances in this unit are all high end GE product, in new condition, as well as the custom designed furniture. 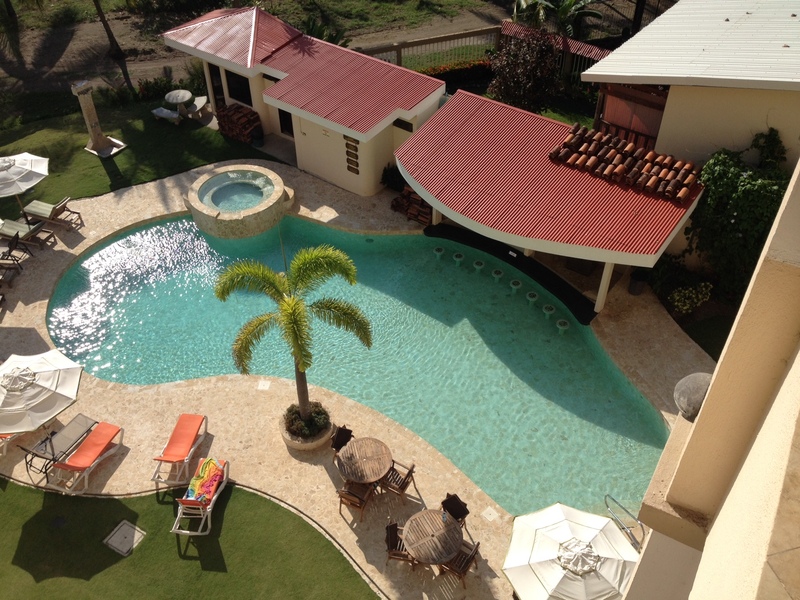 This is a quiet, high-end development with great clientele, 24-hour security, and property management. 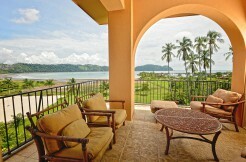 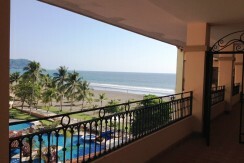 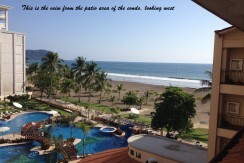 This Jaco condo for sale offers a king sized bed in the master bedroom, with ocean views from the bed. 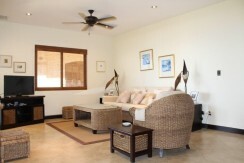 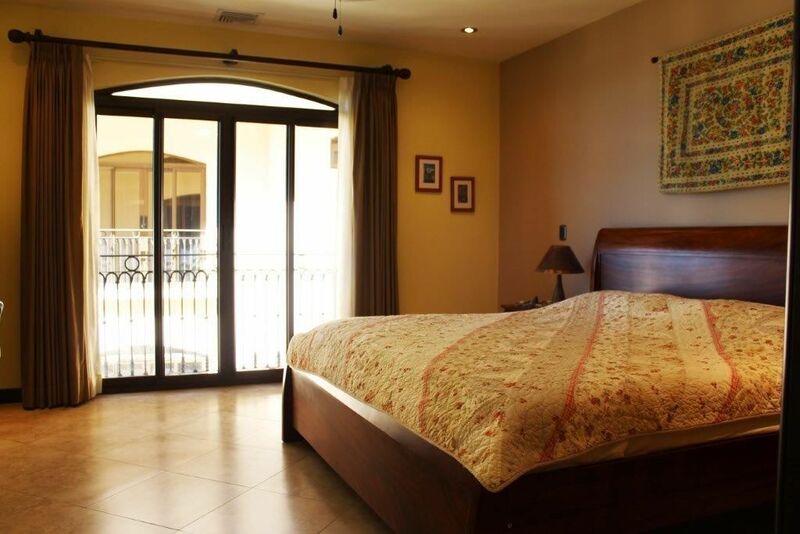 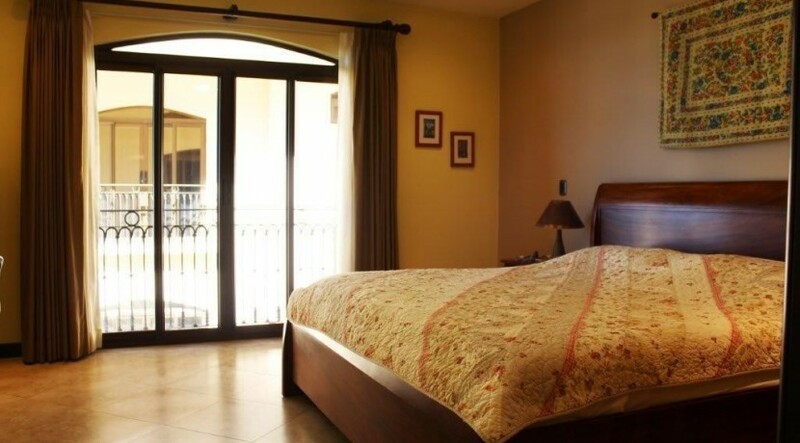 The second bedroom also has ocean and Croc’s views, and both bedrooms feature spacious closets. The kitchen features generous counter spaces that are finished in imported granite with high end GE appliances. 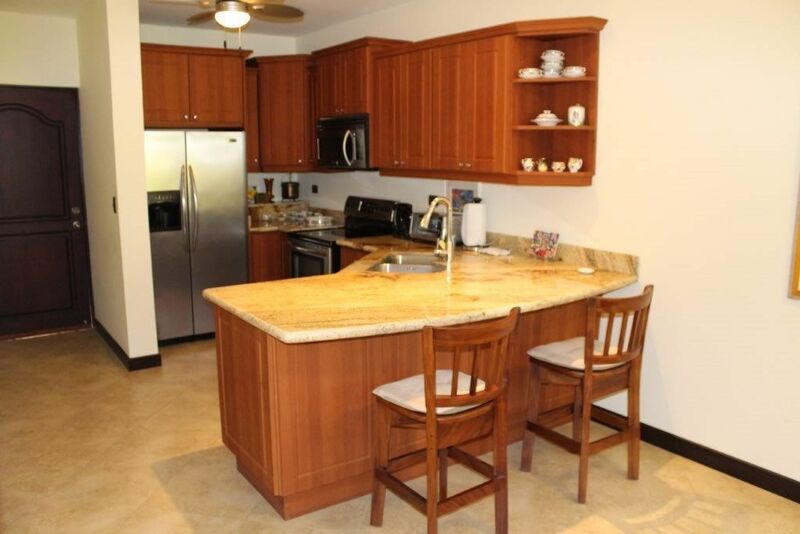 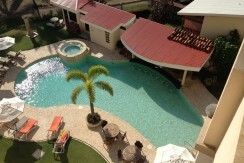 This condominium is being sold fully equipped and “move in” ready! 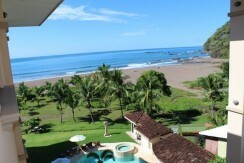 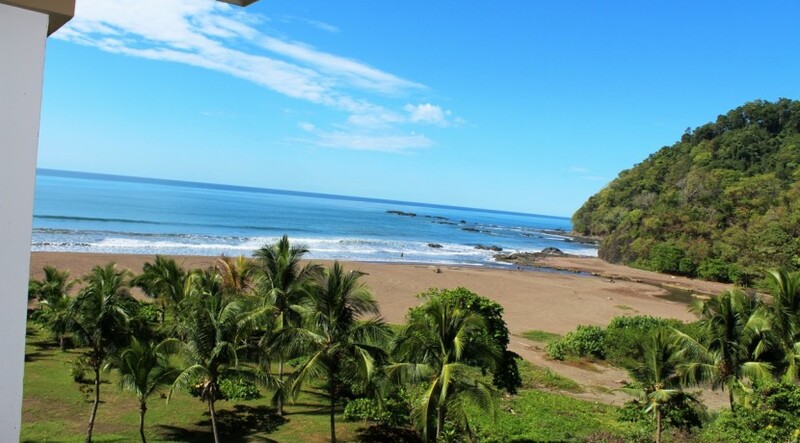 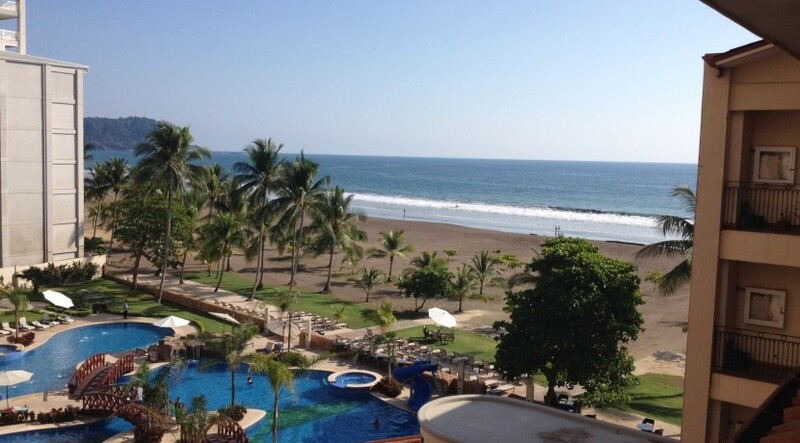 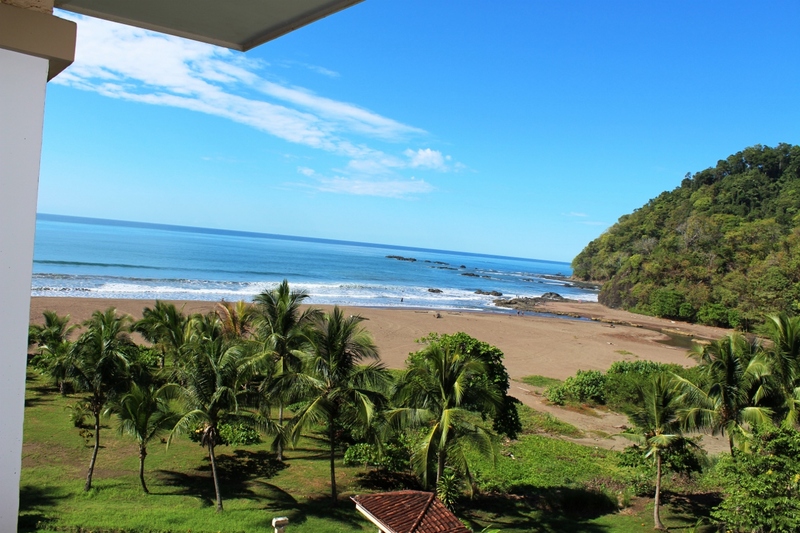 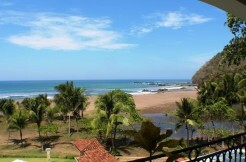 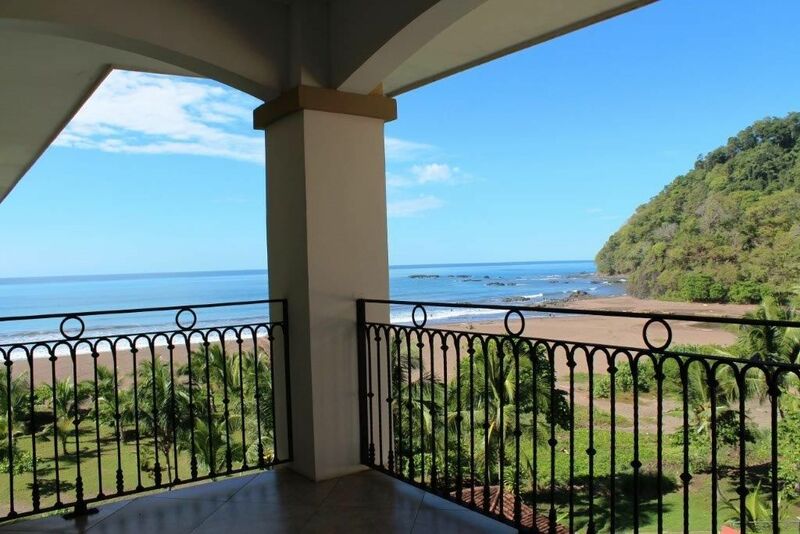 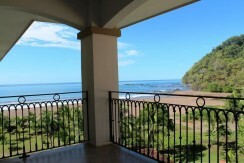 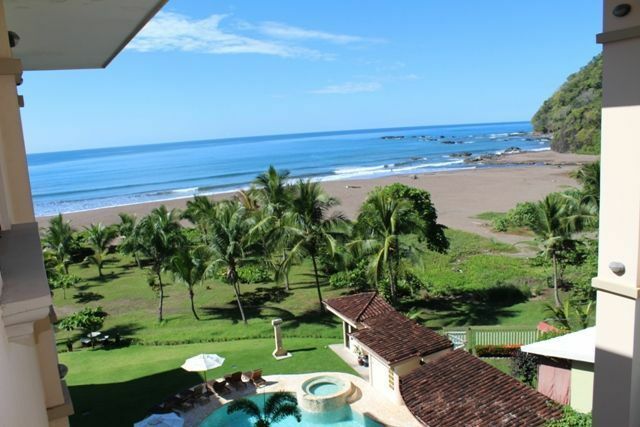 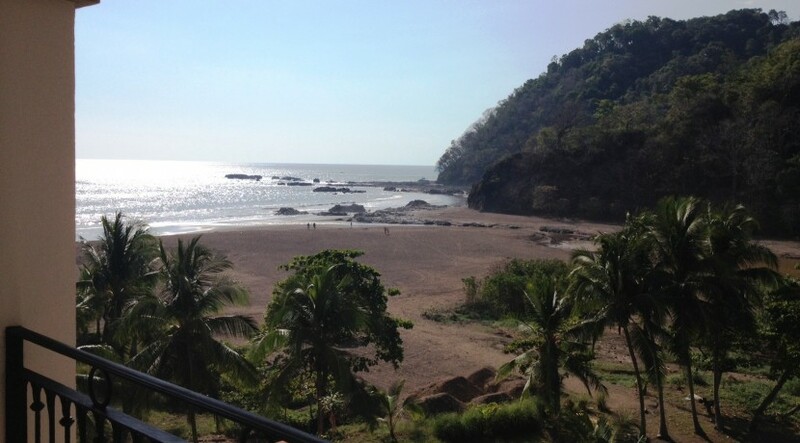 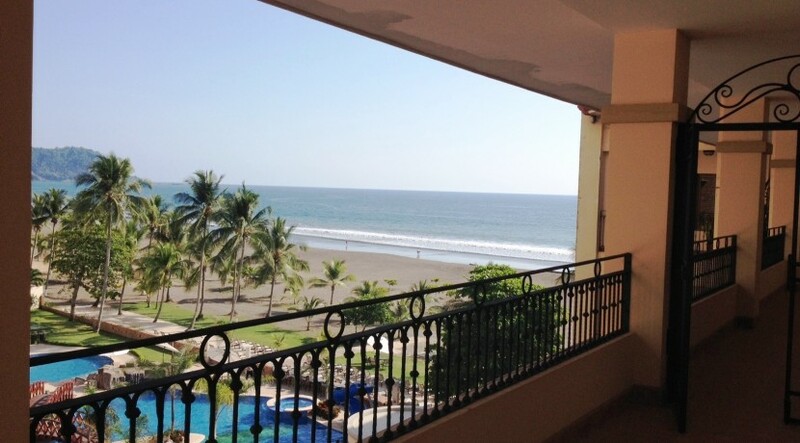 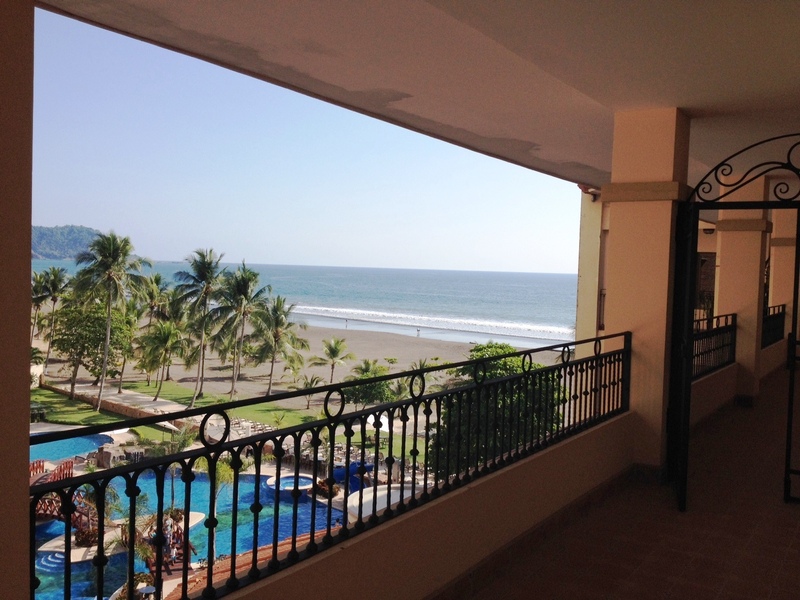 Property: Tres Regalos 503 S.
Bella Vista 5B – Best location with spectacular view of the marina, beach club and ocean, 3 bedrooms 3.5 baths.